Create/have a Twitch Prime account (create a standard one, then upgrade it to Prime). Create/have a WoWs account and bind it to your Twitch account. Enjoy the swag after logging into the game! 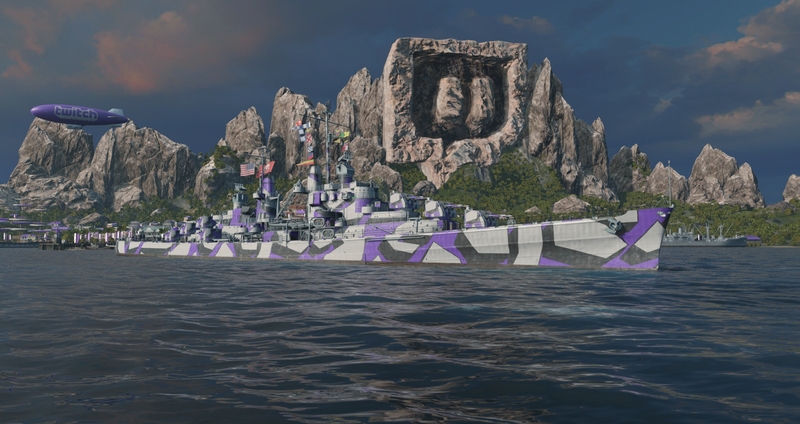 The swag includes: A very skilled Commander Kappa, who can be assigned to the US ships Twitch themed port, 5 Twitch containers with a chance of dropping doubloons and an achievement. Should you decide to cancel your subscription after receiving the gifts, they will remain on your accounts. Also please note, that to claim the gifts you will have 12 months to log into the game to do so, after using the “claim offer” button. I don’t know when I’m gonna stop laughing, call an ambulance, I might need one! ? WG’s gone full ham. Pingback: wows???????Twitch?????????????? - ZEROKAMI AKIRA????? The link on Twitch’s site sends you to EU WoWS site, didn’t notice that until it was too late and had already accepted.